Highly recommend Bee Spotted for anything business branding/logo/website/merchandise/stationery/SEO related! I have just looked at the course content for the first month of the SEO course they’re running and it’s brilliant! Very easy to follow (I’ve done the first step without any hassle/problems) with step-by-step instructions. 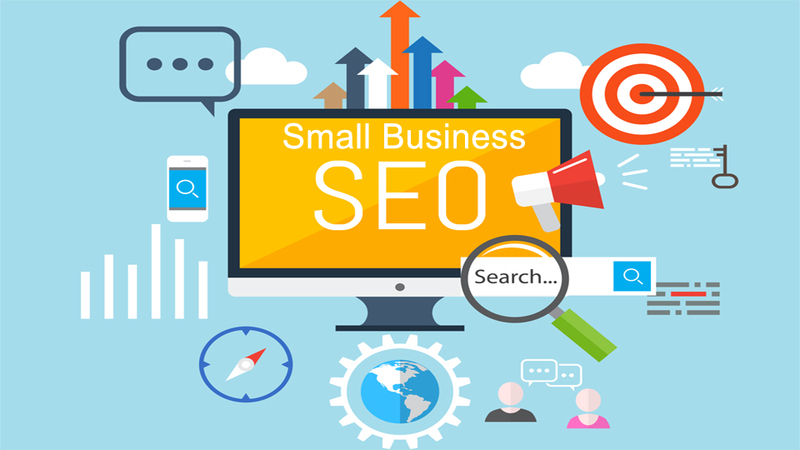 Well worth booking onto this online training school if you have a website for your business to learn about SEO and do it yourself! A big thank you to Bee Spotted for the SEO DIY course it’s easy to follow and enough help and guidance from the team. Thank you, love the DIY SEO school very easy to follow and learn as SEO is a life long business skill and I want to learn how to do it myself. Thank you for an easy to follow SEO course by Bee Spotted.